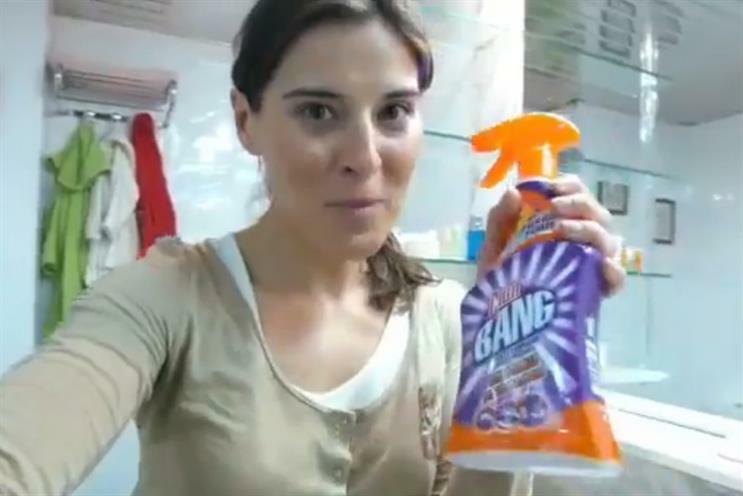 An ad for Cillit Bang, a Reckitt Benckiser brand, has been banned by the advertising watchdog in Spain for featuring a woman doing the cleaning. The spot shows a woman demonstrating how effectively Cillit Bang cleans the shower, which means she has more time to spend with her children. Spain’s ad watchdog ruled that the spot was "discriminatory for assigning a role according to gender". A Reckitt Benckiser spokesperson told the Independent, "at no time has it sought to discriminate against woman, or to produce sexist advertising". Black Friday broke sales records at John Lewis last week, but the retailer this week said it saw a double-digit fall in like-for-like sales. They fell 11.8% to £165.6m compared with the final week in November – though that’s still up 13.6% year on year. John Lewis reported the best trading week in its history with £187.7m in sales. Cyber Monday saw online sales rise too, with 22.4% more packages sent out than in 2014. Maggie Porteous, head of selling, north and new formats for John Lewis, said: "Coming out of Black Friday it's been another busy week for our distribution team and out branches are now seeing shoppers turn their attention to purchasing seasonal decorations and gifts." Turkish Airlines has become the official airline partner for Uefa Euro 2016, and the first airline to sponsor the tournament since 2008. The airline will give special rates to fans flying to France for the tournament as part of its activation. It is the ninth global sponsor for Euro 2016, with other brands including Adidas, Carlsberg and Coca-Cola. Ilker Ayci, chairman of Turkish Airlines, said: "The partnership with Uefa Euro 2016 is the perfect opportunity to celebrate the very best in European football with fans from all over the world. We very much look forward to the competition, and wish all the teams the best of luck! "